A home's basement is a rec room just ready to be used. Or maybe a library. Perhaps even a family room. Getting this room ready for regular use takes some work even if it already has drywall in place, electrical connections available and sufficient natural and electrical lighting present. 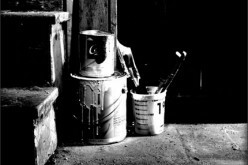 Read on for some tips and tricks to get this valuable, but underused area of your home ready for use. 1. 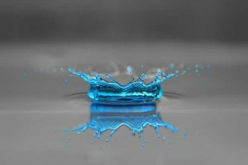 Ensure that it is dry. Basements have a tendency to attract water, given that they’re located below ground and may be just above your area’s water table. 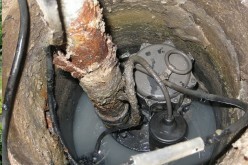 You need to ensure that your basement is dry even after a heavy rain or recent snow melt. If not, you have some work to do such as possible fixing gutters and downspouts, redirecting water away from the home by building up the soil around the house and making use of a dehumidifier for those hot, summer days. 2. Put down the right flooring. 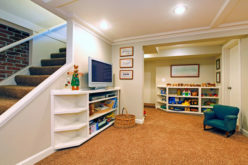 Wall to wall carpeting may be the best flooring option for your basement. Such carpeting can ease the pressure on your feet and ward off chill in the winter. Consider an industrial-grade carpet, one that with is thin and has padding underneath. If you’re worried about possible water leakage, choose different flooring options such as parquet tiles, sheet vinyl or vinyl tiles. Basements, even with decent natural lighting, are still darker than other areas of the home. You’ll want to choose lighter colors for the flooring and you may find that shear curtains are best, offering the privacy you want without restricting lighting completely. Cheerful colors can give your basement the design pop that it needs. You’ve got the basement set up, but to what purpose will you be using it? Your options are many and include what was mentioned in the opening paragraph. Use it as play room for your children, a home gym for the family or a party room with a wine bar for adults only. 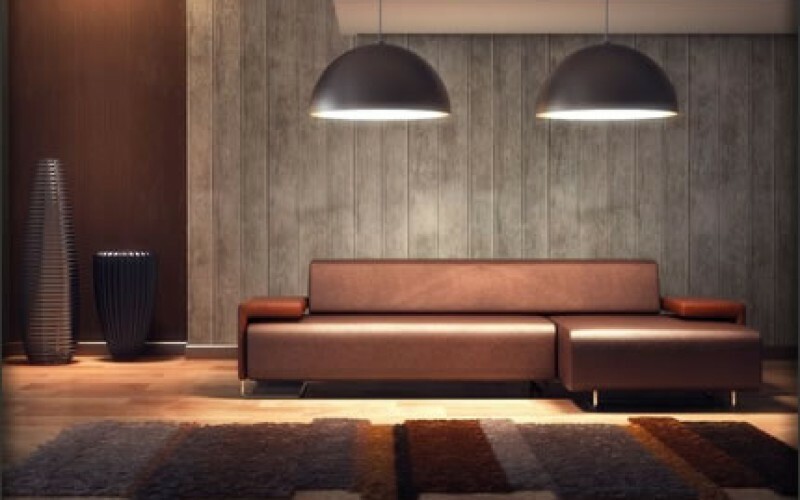 If you’re considering turning it into a basement apartment, this option is possibility, but you’ll want to ensure that it complies with local zoning requirements. Height clearance, exit options, bathroom plumbing and kitchen hookup are among the requirements your planning board might insist upon before a tenant can take up residence. 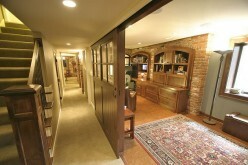 A simple basement renovation you may be able to handle yourself. More complicated jobs may require the help of a contract with a home equity loan taken out to pay for the project. Either way, you come away with a home that offers more living space, much desired room that can certainly be most welcome.